Big Bud Coco by Advanced Nutrients is essentially a mild, early PK with added amino acids. 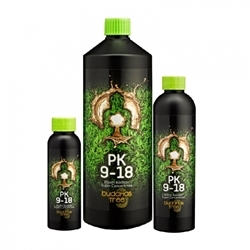  Its NPK ratio of 0-1-3 means that it can be added earlier (than say PK 13/14) giving your plants and early flowering boost. 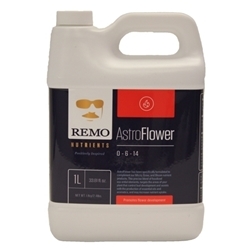 This results in fruits and flowers being larger, more potent and increases the size of your yield. 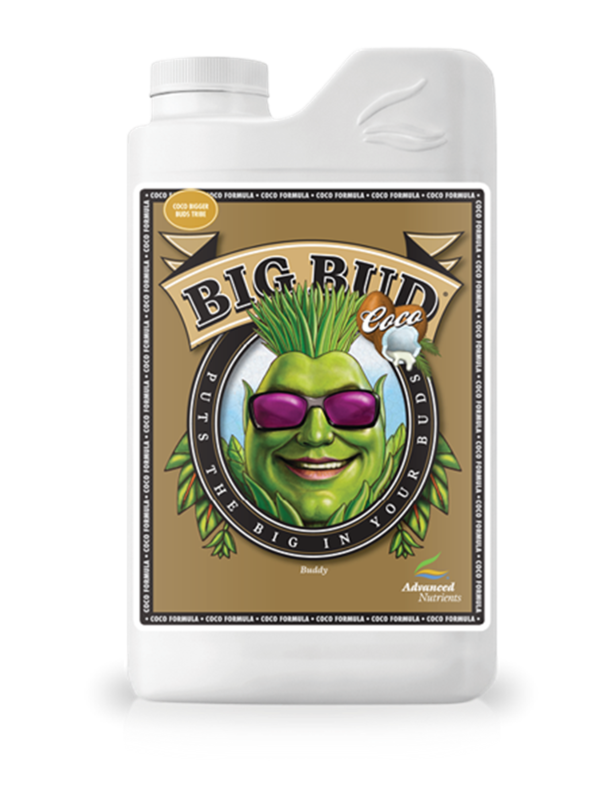 Big Bud Coco is available in 1L bottles.